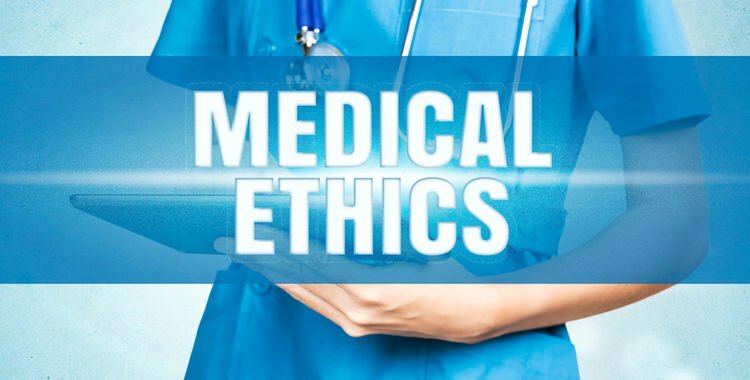 Medical ethics is, or should be, on the minds of all of those providing or billing for medical services. For the medical biller, especially when choosing diagnostic or procedure codes, it is of the utmost importance to learn and follow the guidelines posted in the International Classification of Diseases, 10th revision as well as in the Current Procedural Terminology reference material. There are many edits in computer based programs today used by insurers to flag improperly billed claims. This can cause post-payment review audits, resulting in a practice having to repay thousands of dollars in improperly billed claims. Using.. It is not at all unusual for most new mothers to experience mood disorders after the birth of their child. The dramatic shift in hormones, the labor and birth, and general fatigue all contribute to fleeting feelings of sadness. As many as two-thirds of new mothers worldwide experience postpartum blues, also known as "baby blues." The onset generally occurs at about day three and the duration of these transient feelings of sadness is about a week or two. The blues are characterized by weeping, insomnia, fatigue, moodiness, and anxiety but is self-limiting. With some rest, support, sunshine, and compassion, these.. If you want to work as a medical assistant, you should know you got out of the frying pan and thrown into the fire when you step into the professional world. Therefore you should prepare your mind for tough challenges and change your comfort zone from time to time. Following, we are going to discuss the golden rules you should follow to survive as an assistant. Learn the Ropes Working as a Medical Assistant, your biggest responsibility is patient flow. You have to ensure everything goes smooth. Therefore you need to learn the ropes from your first day. You..